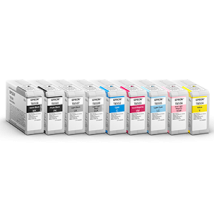 Purchase the Epson SureColor P800 printer, MSRP $1,295 now at $1,195. 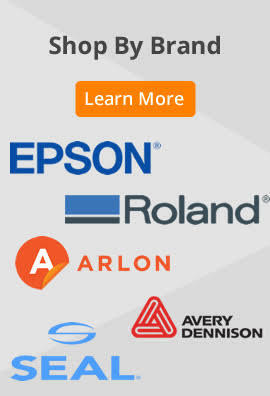 Eligible for $300 Epson Mail-in rebate. Offer valid through April 30, 2019!! 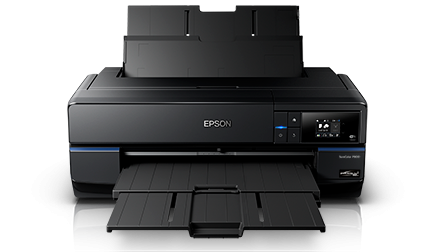 Introducing the Epson SureColor® P800 printer. Utilizing professional imaging technologies – including our unique Epson MicroPiezo® AMC® print head, along with our latest Epson UltraChrome® HD eight-color pigment ink set – the SureColor P800 is capable of producing the next-generation of photographic prints that will inspire us all. Border Free Sizes	3.5" x 5", 4" x 6", 5" x 7", 5"x8", 8" x 10", A4 (8.3" x 11.7"), letter (8.5" x 11"), 10"x12", 11" x 14", 11" x 17", A3 (11.7" x 16.5") and Super B (13" x 19"), 16" x 20", A2 (16.5" x 23.5"), 17" x 22"
Border Free Widths	13", 16", 16.5", 17"